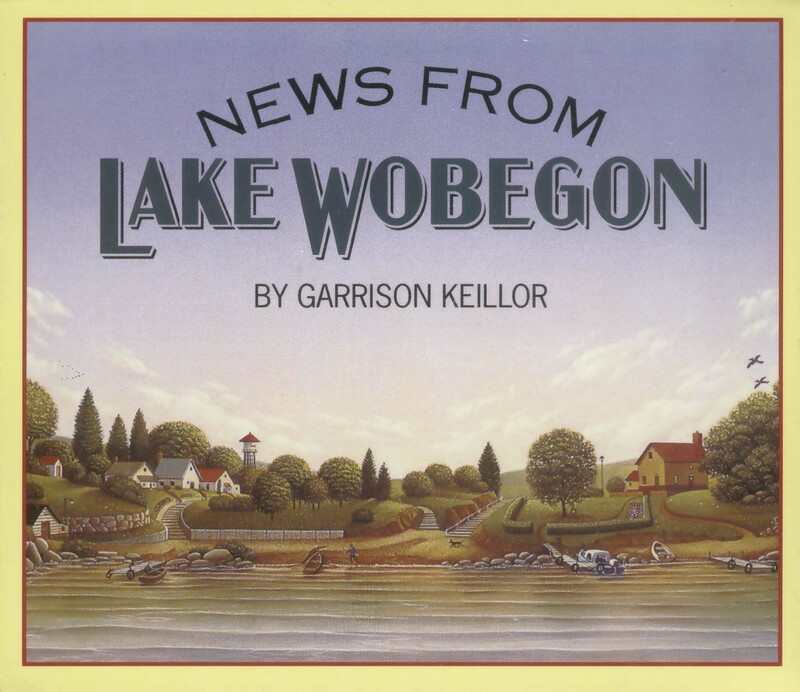 If we lived in the Prairie Home Companion’s village of Lake Wobegon, all of our book titles would have above average sales. Want to know whether your book’s sales are above average? The staff at the Southern Review of Books (SRB) have come up with a rough benchmark based on some recent industry sales data. They have computed that the average book sold 7,608 copies in 2007. How did they determine this? First, they started with data from W.W. Bowker showing the number of books published in the U.S. in 2007. On May 28, 2008, Bowker released its latest statistics on book production in the U.S. and estimated that 411,422 new titles were published in 2007. Of those, 276,649 were traditionally manufactured titles (ink on paper), and 134,773 were digitally manufactured titles (toner on paper), also referred to as print on demand (POD) titles. Bowker derives its book production figures from year-to-date data from over 72,000 U.S. publishers and include traditional print as well as on-demand titles. Audiobooks and E-books are excluded. The mean is an average of low-run POD titles combined with high-run traditional titles. POD runs typically don’t exceed 1,000 copies, since this is not economically feasible. This means POD titles are generally below average from the start . Similarly, offset runs for ink-on-paper titles typically become economical above 1,000 copies, so traditionally published books are more likely to be found in the above-average category. The average above applies only to titles published in 2007. 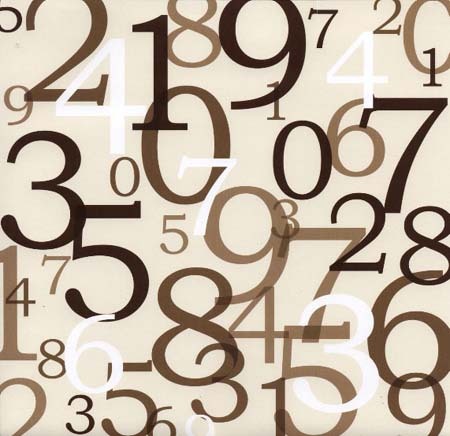 The numbers from BISG and Bowker are based on reporting systems that use samples and don’t necessarily produce absolutely accurate information. It’s unlikely that unit book sales published in 2007 would follow an unskewed normal bell-shaped curve distribution. That’s because roughly two thirds of new titles were conventional ink-on-paper titles with large press runs, while one out of three, or a third of the total, were toner on paper print on demand books that likely had small press runs well below 1,000 copies on average. That would produce a distribution skewed to the right, or positive/traditionally published side of the distribution. With regard to the last point, here is what we would expect from an unskewed normal distribution. # of std. dev. from avg. A more interesting average in today’s multimedia, multi-format world might be average IP revneue units sold, which would include copies sold in any format – print, electronic, audio, etc. Compute averages based on a more comprehensive and detailed sales tracking database like BookScan. Perhaps uUsing mulitple averages, will allow all of our titles be above average. This entry was posted in book marketing, open publishing, publishing analytics, readership strategies and tagged average unit book sales, Book Industry Study Group, BookScan, Bowker, Southern Review of Books. Bookmark the permalink. Aren’t the more revealing statistics how many books sold more than 100 copies, 500 copies, 1000 copies, 5000 copies, etc.? It’s not like saying the avg. no. of cheeseburgers consumed per capita in the US is 25. In that case 25 is a reliable barometer because nobody is eating 5 million cheeseburgers/year. But there are authors who sell that many and more. How many books sell 7608 copies or more? My guess would be that it’s a pretty small fraction of that 400,000+ books produced.